Prom season is underway! We're looking back at some of our favorite celebs on the most romantic, magical day of their young lives. 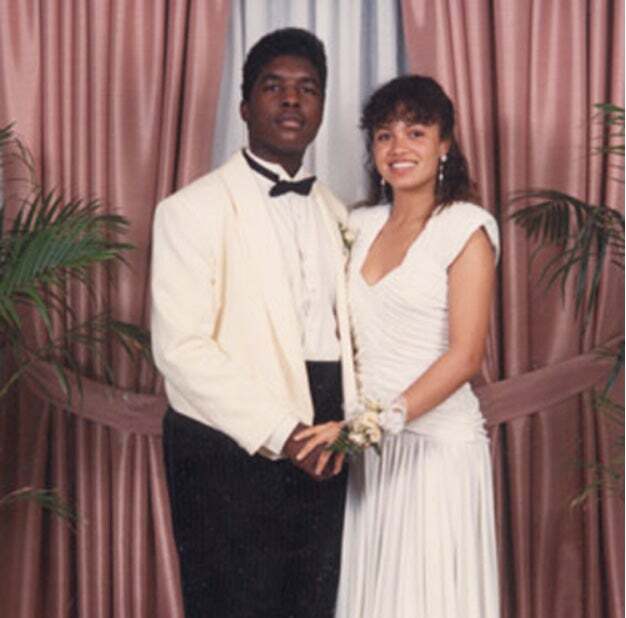 Before Groove Theory and before The Roots, Amel Larrieux and Questlove were just a couple of18-year-olds at the prom. 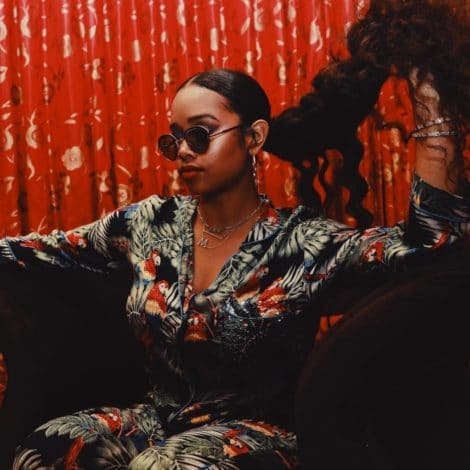 Girl, those shoulders…We doubt even Cookie would rock that throwback fashion. 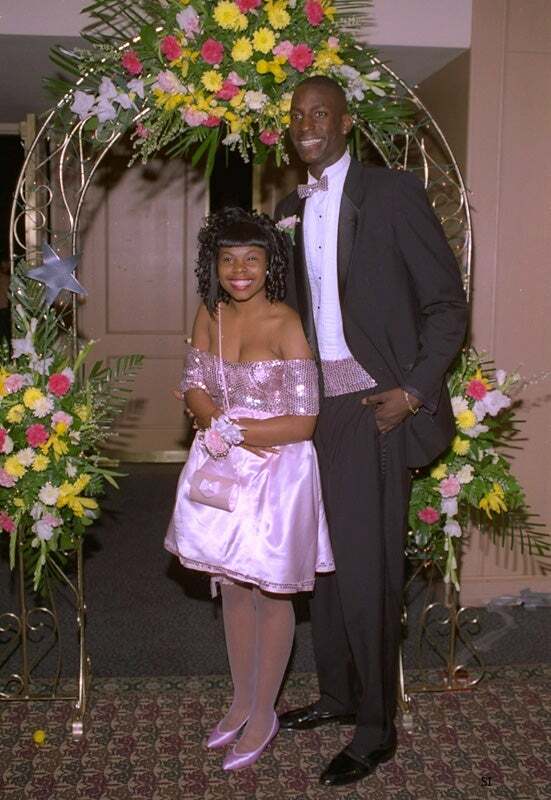 A very tall Kevin Garnett in a very sparkly bowtie on prom night. Beyoncé looks exactly the same. 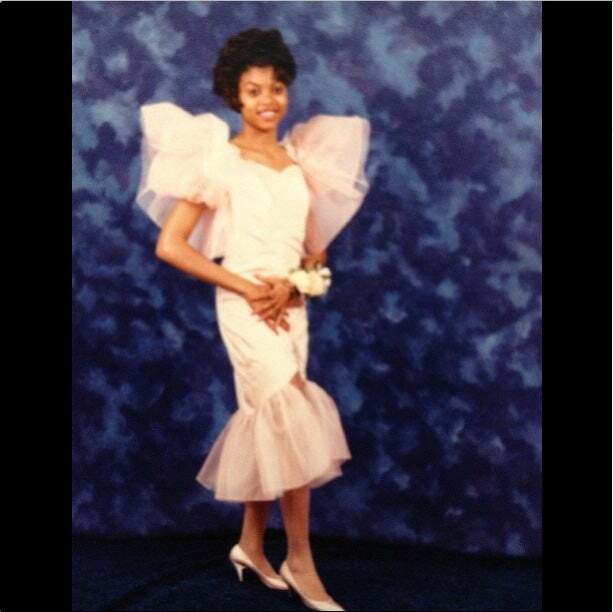 Hmmm, we wonder if that dress is a Tina Knowles original? Aw! He brought her a corsage and everything! 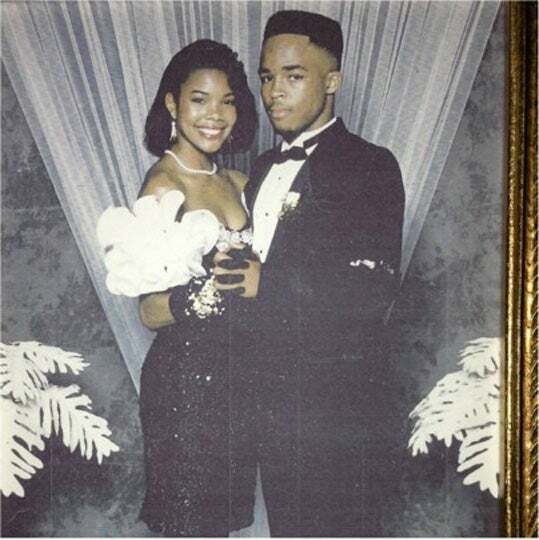 Before there was Dwayne Wade, there was this lucky young man perfectly coordinated with Gabrielle Union. 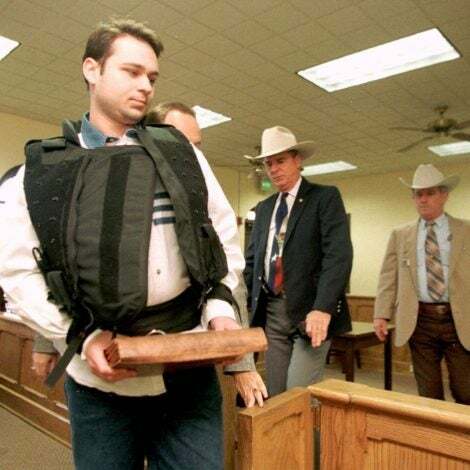 When it all started. 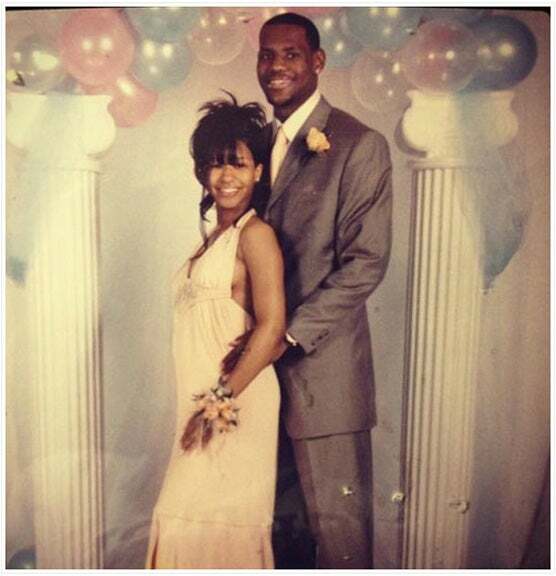 LeBron James with his future wife Savannah Brinson on their prom night. 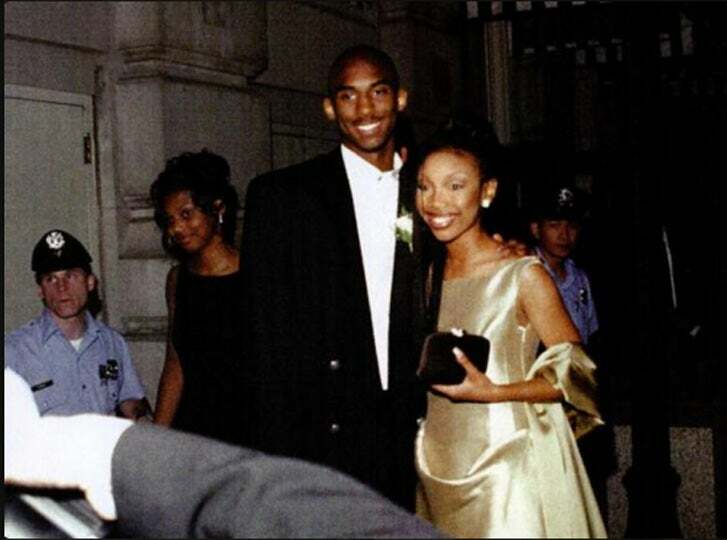 Brandy Norwood went to prom with NBA star Kobe Bryant. 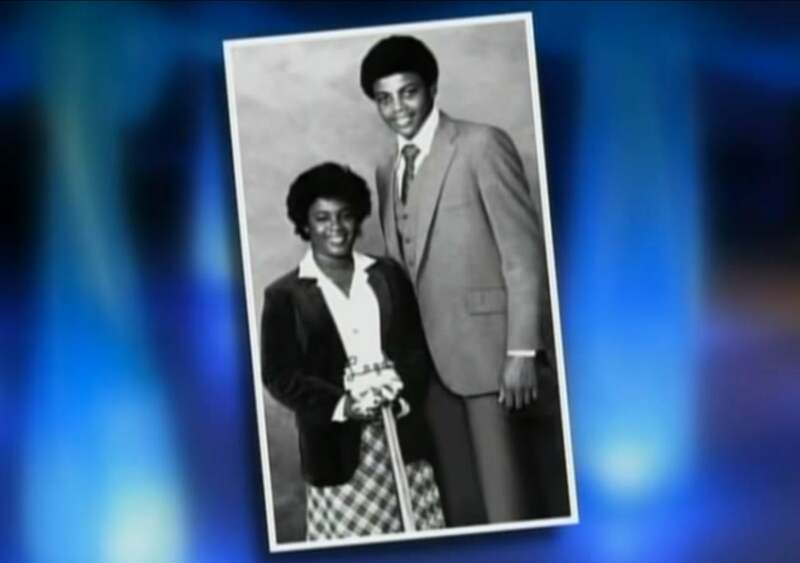 They were probably the most famous couple on the dance floor. 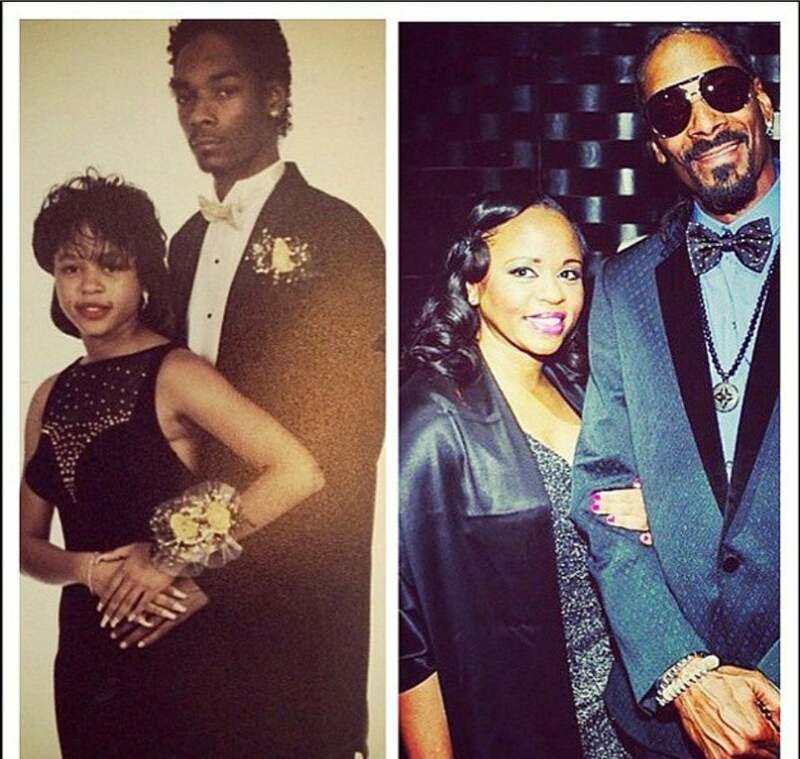 Prom night with Snoop Dogg and his high school sweetheart (and future wife) Shante Broadus.